You asked, and now here it is! My free printable calendar for 2016! I love that I get asked when the new one is coming out a couple of times a month… so happy people are using it! I use it EVERY SINGLE DAY to keep track of all things blog. Yes, it all needs its own calendar! I keep it on a clipboard next to my computer and every deadline, blog post, idea, and payment due date are on there. It helps keep me sane and on top of things and I hope it will do the same for you! I’m keeping with the simple design, fresh colors and lots of white space for writing (and going easy on your color printer ink!). There are one million different things you can use this calendar for and I hope it helps to keep you organized this coming year! Enjoy! 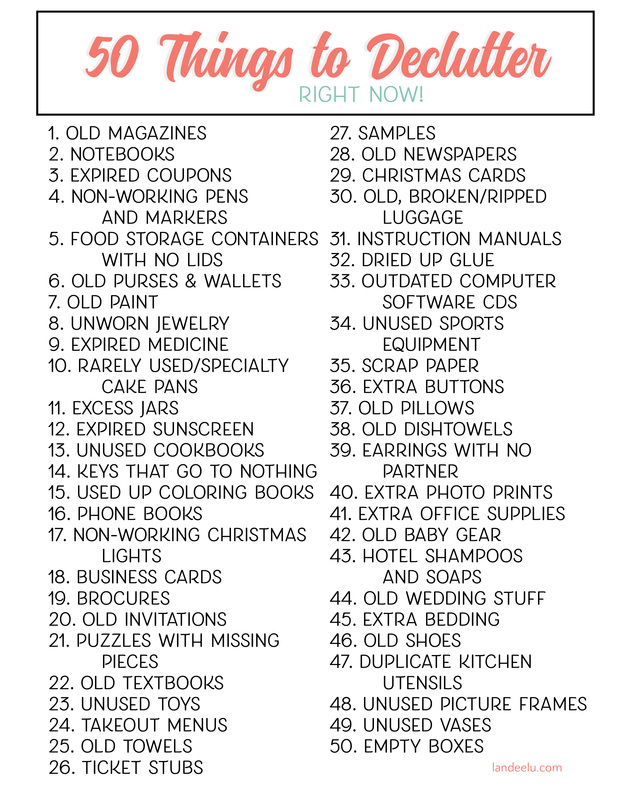 Be sure to pin this to your “Keep Me Organized!” Pinterest board so your friends can have one too! Thank you! I really loved the 2015 calendar, I have been using it all year! Lovely work, thanks for sharing it. Definitely going to download this one. What fonts do you use? I really love them! I have used your free calendars the past few years and I love them. Thank you for continuing to make these available. HI Landee! Thanks so much for your sharing your darling calendars…they are my favorite! This will be my 3rd year using them. Appreciate your time and talent in helping me stay organized! I love this calendar! Do you happen to have a vertical/portrait version available for download? Thanks for sharing your lovely work! This is awe-some! Thanks so much for being ‘printer-ink-friendly’!!! Thank you for making these again! I LOVE them and use them for meal planning! I love your calendar! My husband and I are looking for a portrait oriented calendar. Have you ever thought about providing both styles? Would you be willing to add the portrait format? Thanks for thinking about it, happy new year! I just printed these out to use for scheduling our church youth activities. Thank you so much for making this awesome calendar available! Can I use for junior size planner? Sure! You just might need to print them at 50% size or something like that. Thanks for stopping by! When will your 2017 calendar be available? I’d love to add my school year as it begins. I’m working on it! Hopefully soon!